What to see in our region ? 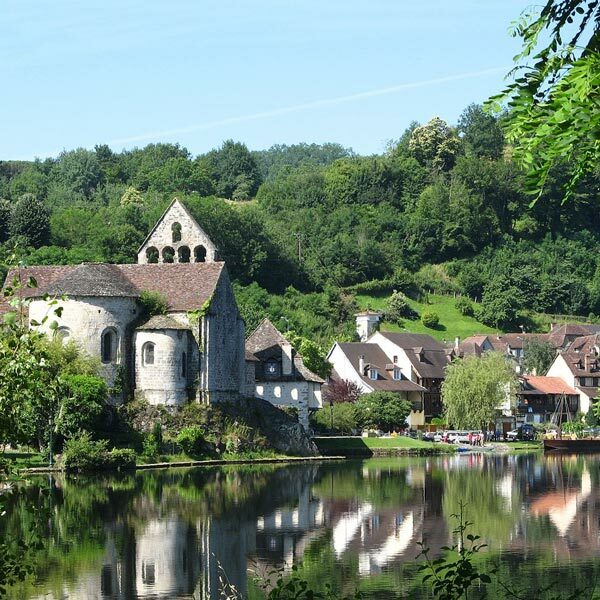 On the borders of Aquitaine, Limousin and Auvergne lies the department of Lot, also known as Quercy. 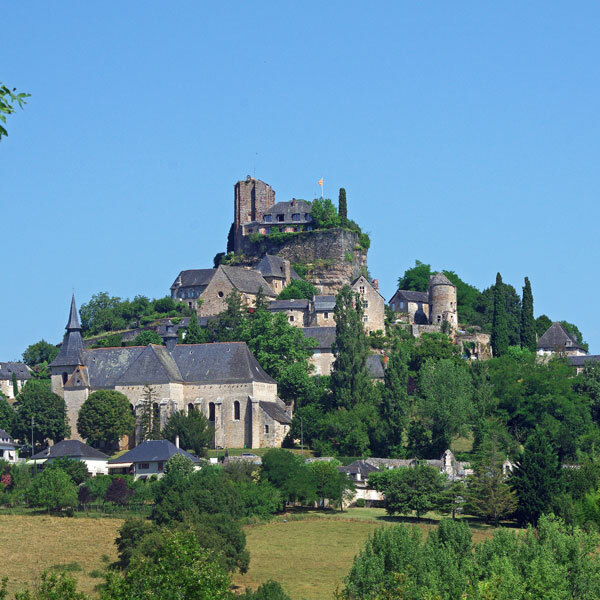 - To the north, the valley of the Dordogne crosses the department about fifty kilometers. - In the south of the department, the Lot valley. Its course is capricious, cut with sinuous meanderings through the large limestone plateau. - Parallel to the course of the Lot, the Valley of CÃ©lÃ©, tributary of the Lot is also its replica in miniature. 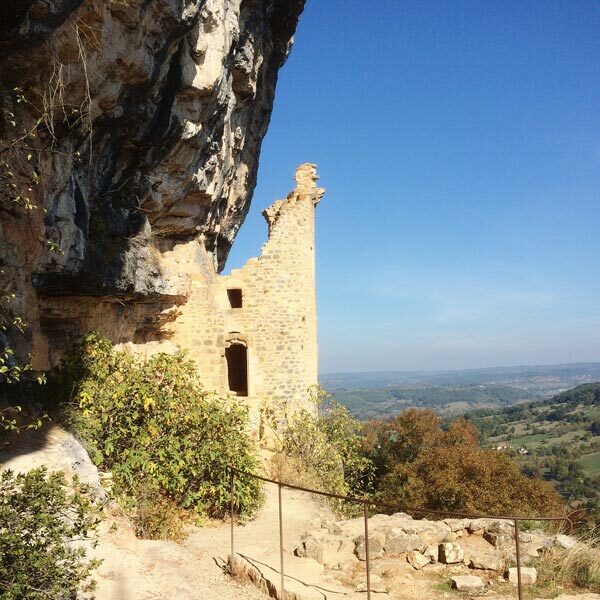 The limestone plateaux, or "causses", land of moors and forests of small oaks, sprinkled with constructions in dry stone, are part of the territory of the Regional Natural Park of Causses of Quercy. 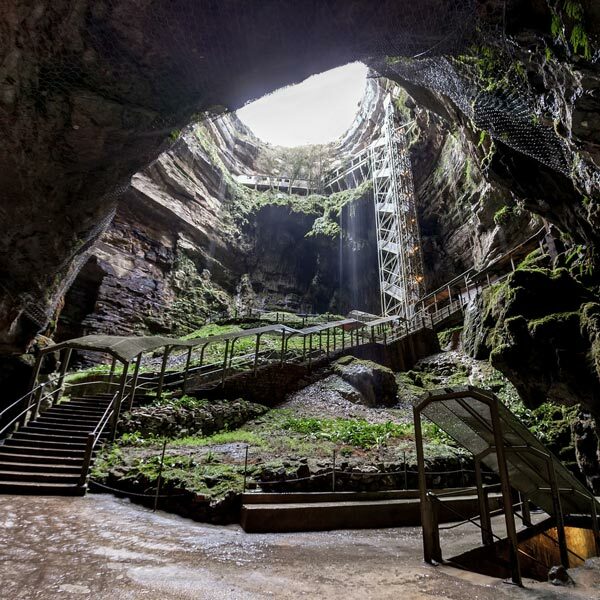 It is a department rich in heritage and tourist places that is waiting to be discovered, especially through its beautiful stones, hiking trails, rivers, gastronomy and of course its people. 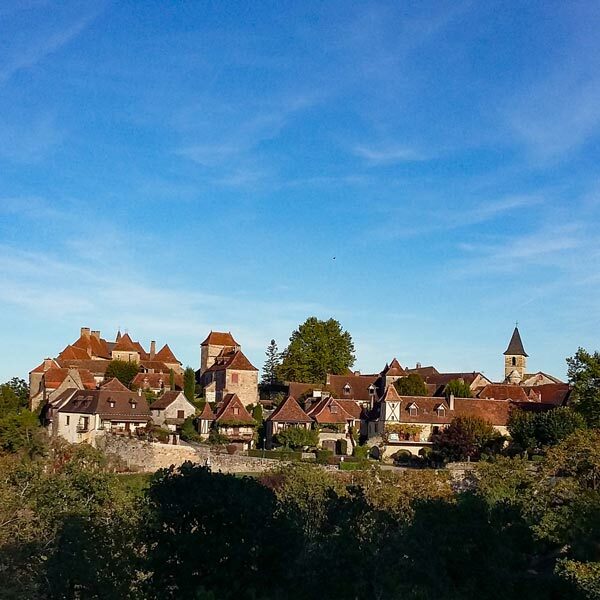 6 villages are labeled Â« Most beautiful Villages of France Â» : Autoire, Capdenac-le-Haut, Carennac, Saint-Cirq-Lapopie, Cardaillac, Loubressac. During your stay, we are at your disposal to tell you the different sites to discover and the paths to follow. 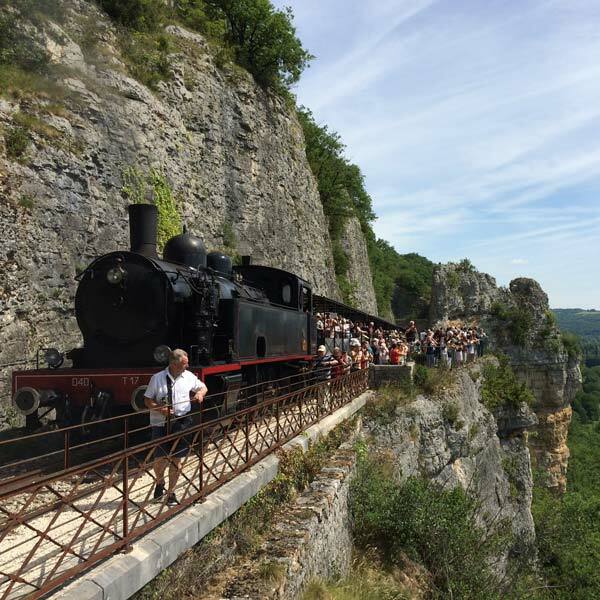 Walk through its narrow streets and then take the Haut Quercy Touristic steamed train, for a time travel through breathtaking landscapes. Promenez-vous dans ses ruelles et ensuite prenez le train touristique, Ã vapeur, du Haut Quercy pour un voyage dans le temps Ã travers des paysages Ã©poustouflants. Â«Plus Beaux Villages de FranceÂ». 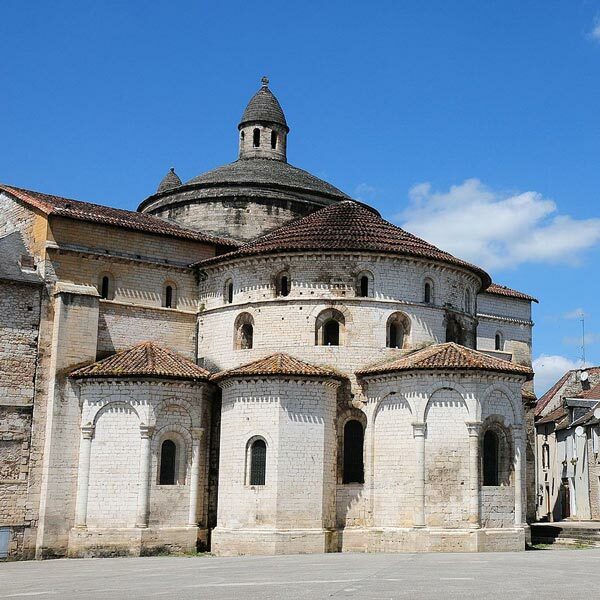 Visit its abbey and its museum of automaton. Not to mention each summer its jazz festival and its flea markets. 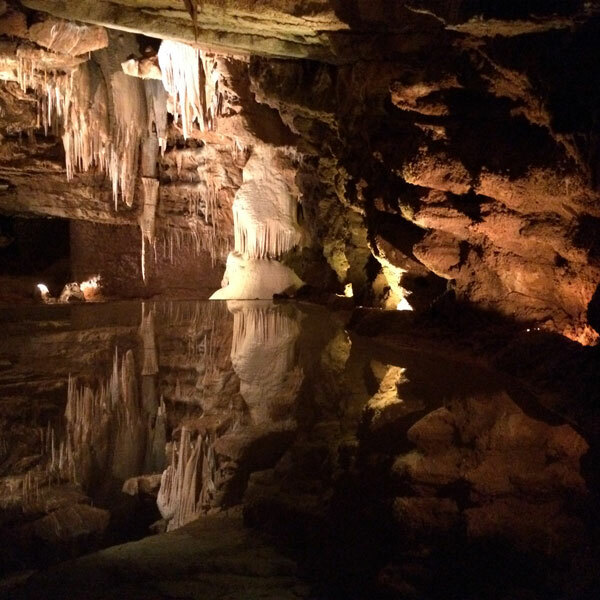 AprÃ¨s avoir accÃ©dÃ© au cÅ“ur des grottes en petit train, la visite vous emmÃ¨ne dans de magnifiques salles oÃ¹ les stalactites et stalagmites miroitent dans des lacs souterrains. 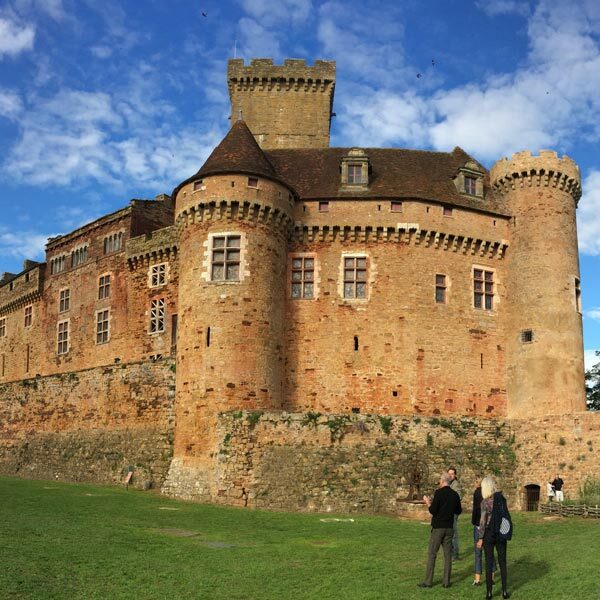 The castle of Castelnau-Bretenoux is a very imposing medieval fortress from the XIIth and 15th centuries. This castle is one of the most beautiful examples of the military architecture of the Middle Ages. 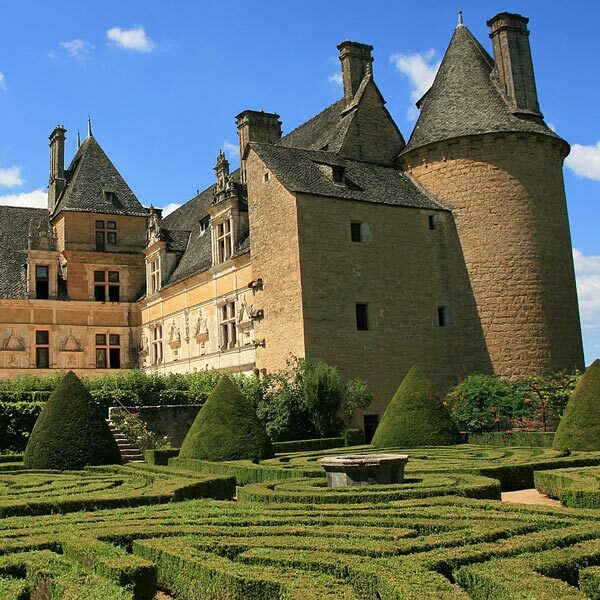 The castle of Montal, 5 minutes from that of Castelnau-Bretenoux, is of Renaissance style, with some original features and beautiful gardens to the French. Saint-CÃ©rÃ© where you can walk in its historic centre. At the top of its hill, you can visit the last residence, transformed into a museum, of Jean LurÃ§at the famous tapestry. 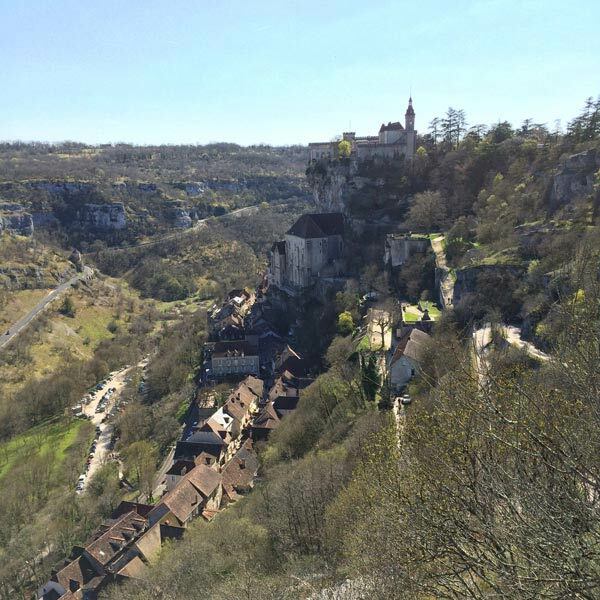 High place of Christianity since the Middle Ages, classified Grand Site Exceptional of the Occitanie region, Rocamadour is a real challenge to balance, clinging to the cliff in a superposition of houses and chapels. Also labeled "Most Beautiful Village of France". 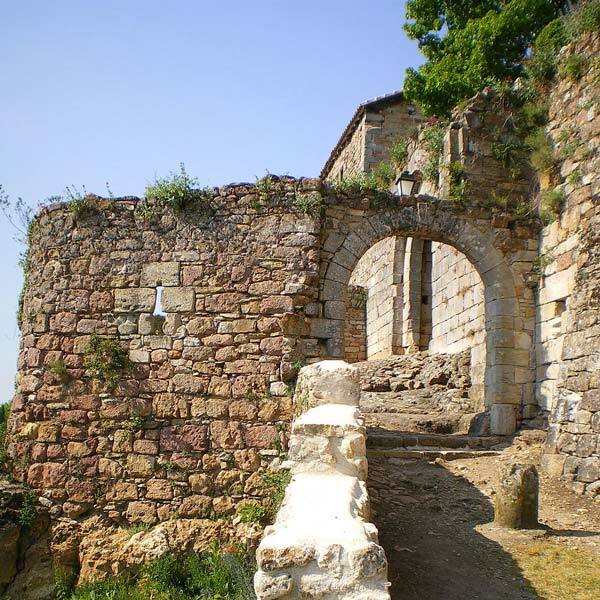 The medieval fortress of Capdenac-le-Haut is also labeled among the "Most Beautiful Villages of France". Stroll through the narrow streets of the historic center, visit the Saint-Etienne cathedral, the ValentrÃ© bridge and the remains of the Gallo-Roman amphitheater before exploring the valley of wines. 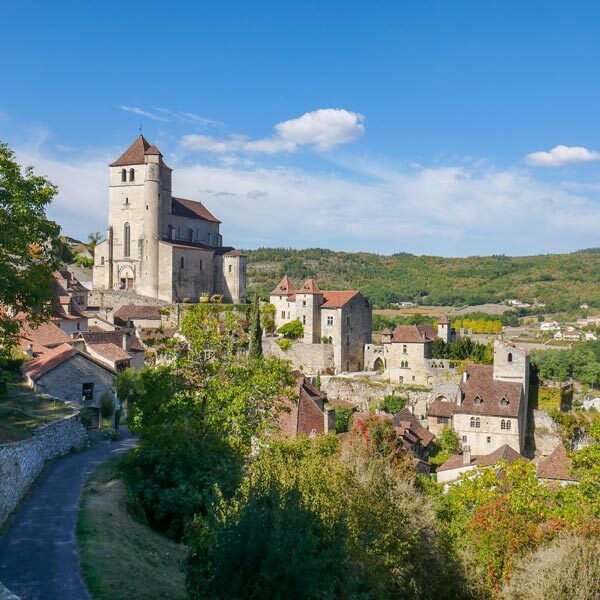 Saint-Cirq-Lapopie, labeled "Most Beautiful Village of France" has 13 historical monuments. Clinging to a cliff 100 meters above the Lot is one of the major sites of the Lot valley. 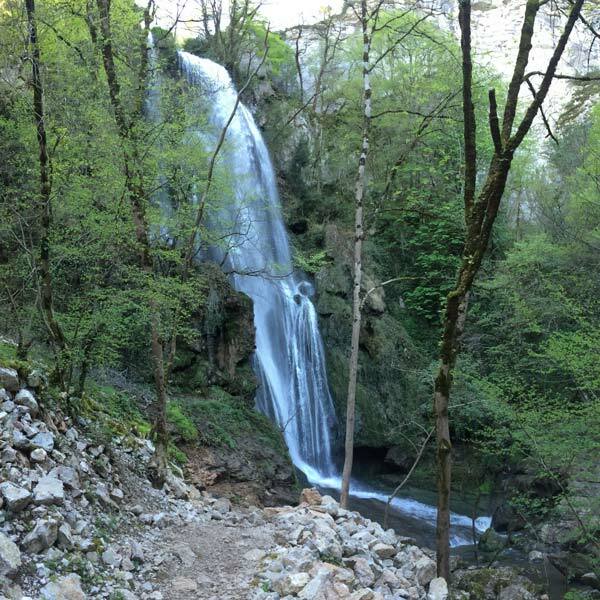 Autoire, also classified "Most Beautiful Village of France", in the middle of a natural circus with its waterfall not to be missed and starting point of many hikes. 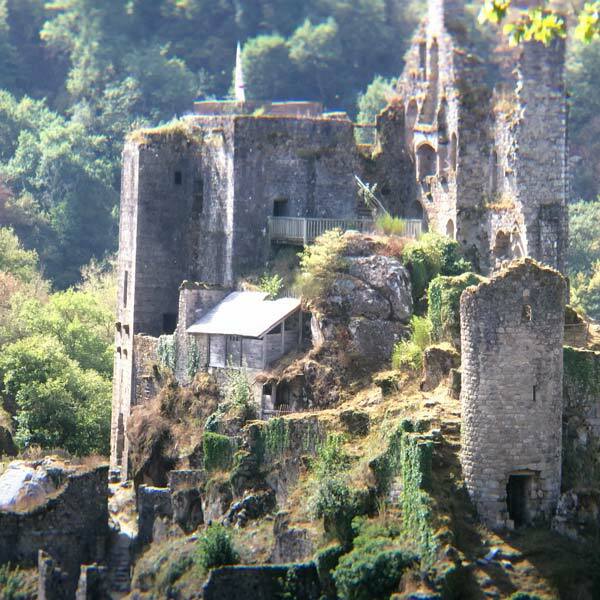 The English castle ruins in Autoire with splendid views of the village. Its alleys, market and museum dedicated to the native child of the country, Jean-FranÃ§ois Champollion, the hieroglyphic deciphers. If you are thirsty for knowledge, you are passionate about the old stones, you love to walk in the narrow streets of towns and villages full of history, you will be spoiled. The Lot, already rich in curiosities, is encircled in its northern part of a multitude of tourist places. 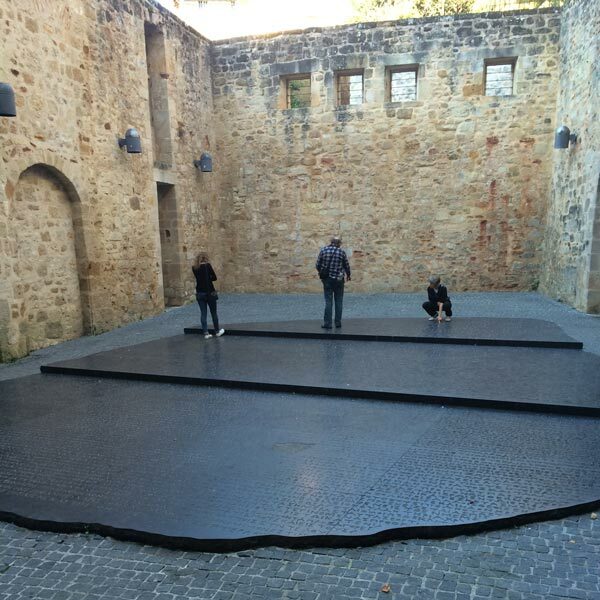 First of all the department of the Dordogne and in particular the PÃ©rigord Noir. 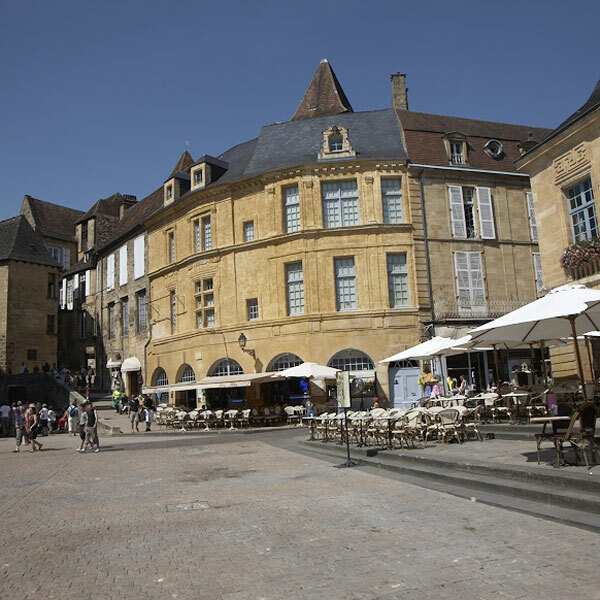 Its worthy representative is the town of Sarlat, cultural capital of Perigord. Then the golden triangle of the Dordogne valley, composed by 7 villages : Domme, CÃ©nac, Castelnaud-la-Chapelle, Vitrac, La-Roque-Gageac, VÃ©zac and Beynac-et-Cazenac. Beautiful villages of France. 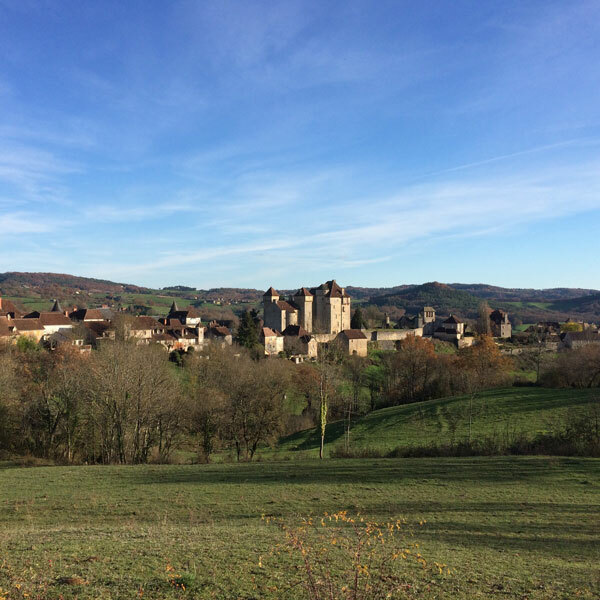 At the north of the Lot, La CorrÃ¨ze, with the villages of Turenne, Collonges-la-Rouge and Curemonte. 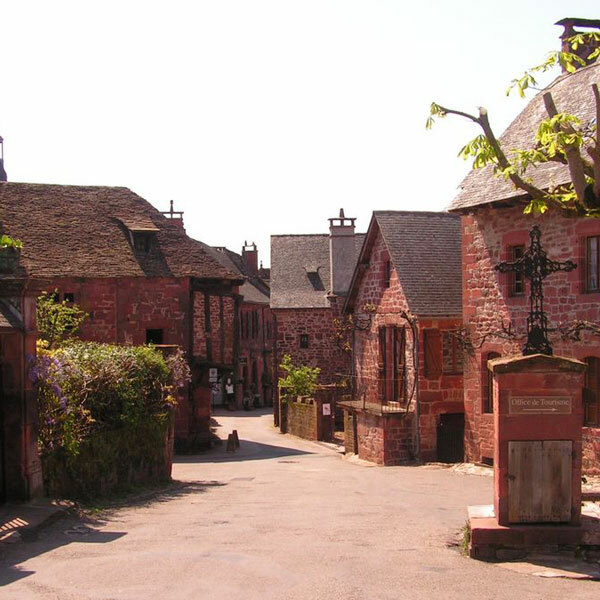 Collonges, architectural ruby â€‹â€‹embedded in the emerald of a verdant countryside. Finally, Brive la Gaillarde, where grandeur of historical monuments and charm of the small streets that round the Collegiate. Brive, starting point towards the town of Aubazine and its famous abbey, "Les Tours de Merle" and "Les Pans de Travassac". At any time the city moves, lives to the rhythm of the seasons and its animations. 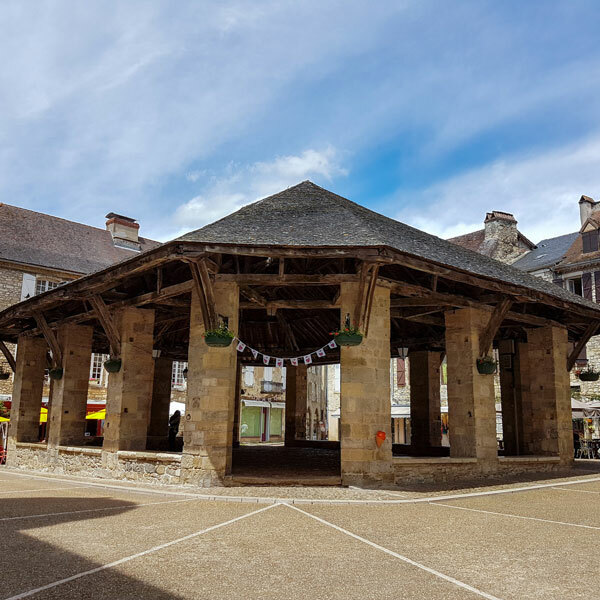 Must-see tourist city, Sarlat welcomes every year two million tourists eager for entertainment and nightlife. 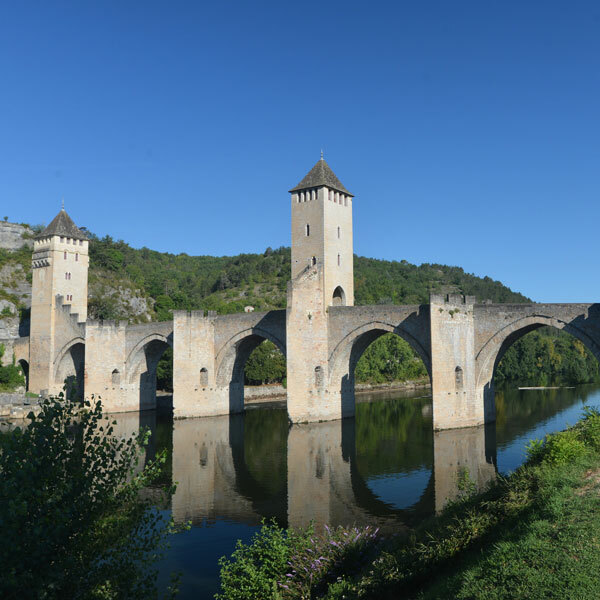 Domme, Cenac, Castelnaud-la-Chapelle, Vitrac La Roque-Gageac VÃ©zac, Beynac-et-Cazenac are towns full of history that make up the Golden Triangle. 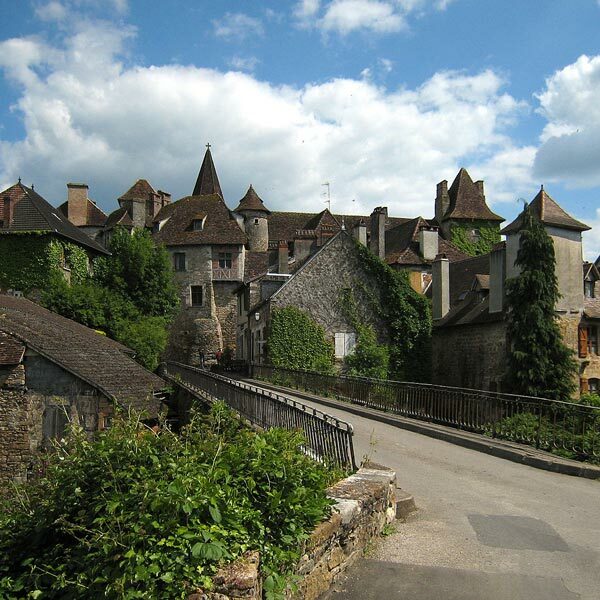 Four are classified as "The Most Beautiful Villages of France". 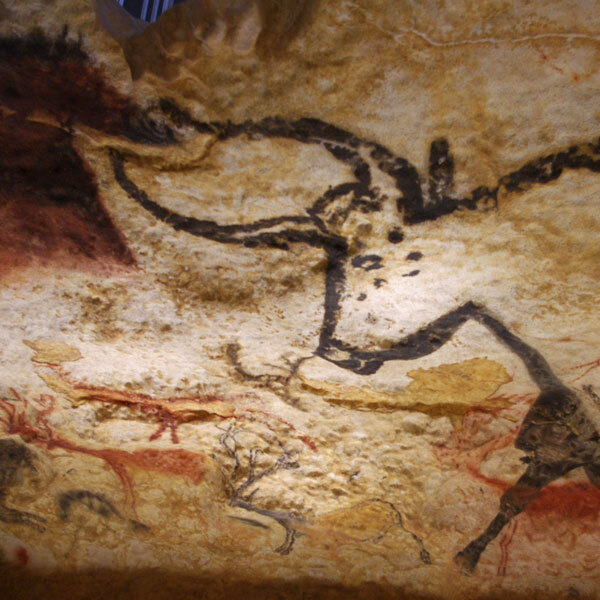 You will discover in a perfect copy of the original cave, listed as a World Heritage Site by UNESCO, the paintings left by our ancestors Cro-Magnon. 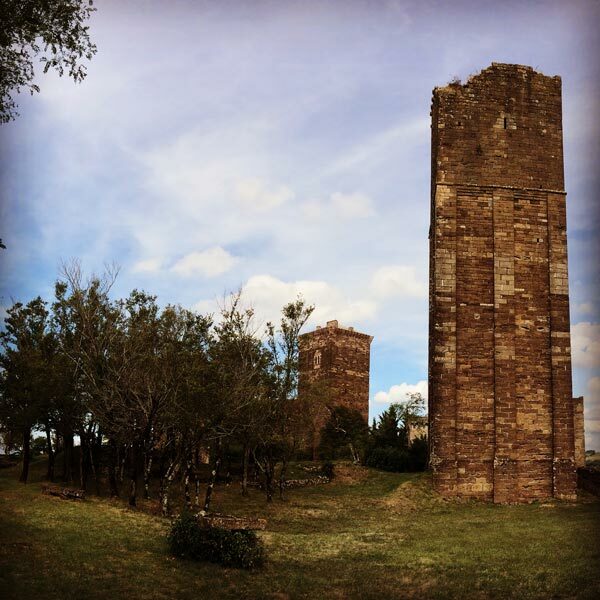 Where you will discover how from a 1 km long cliff, natural cavities were occupied by man from prehistory and then modified to become a fort and a city from the Middle Ages until the beginning of the Renaissance. Historical Village labeled "Most Beautiful Village of France" built entirely with red stones. The capital of a prosperous viscounty, where several dynasties of lords have marked the history of France. Ranked among the "Most Beautiful Village of France". 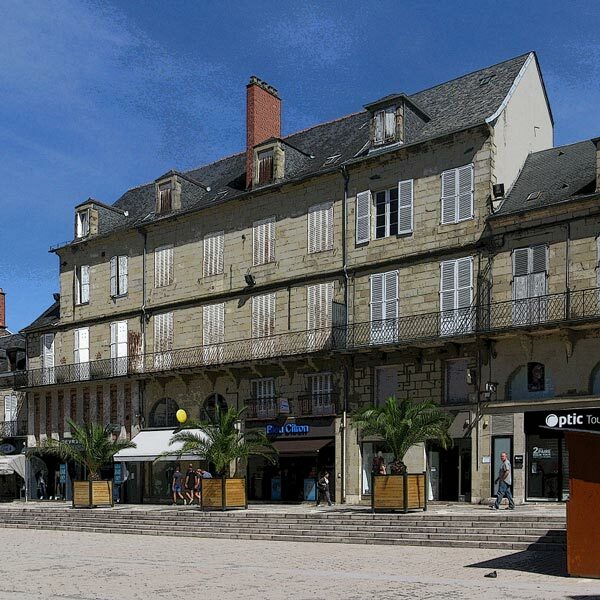 Brive-la-Gaillarde whose historic city center will open its doors to satisfy your desires for shopping and gastronomic discoveries. 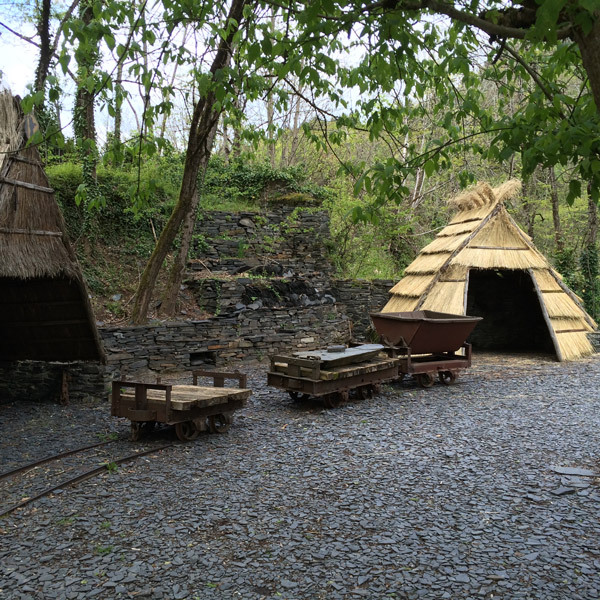 (5 minutes walk from the Mill), you are in Brive in 25 minutes. 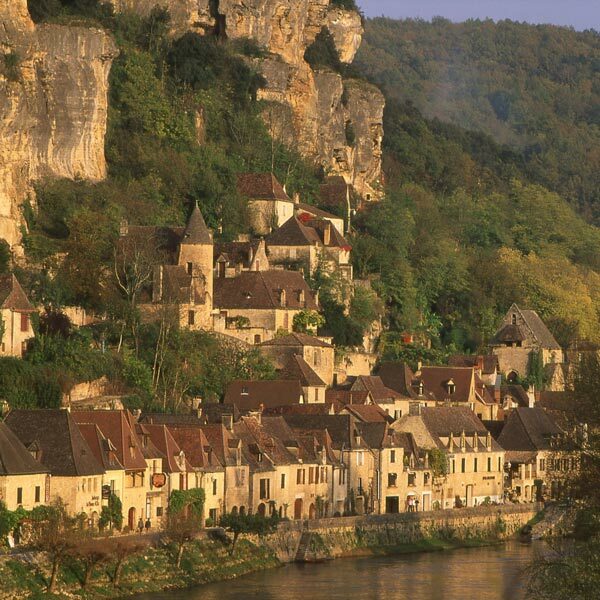 Where you can, after visiting the historical center, embark on a gabaria to go up the Dordogne. 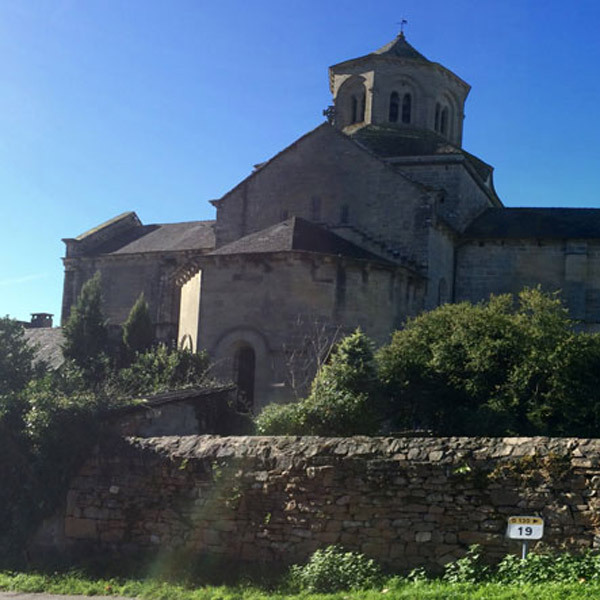 With his Cistercian abbey where Coco Chanel spent part of his adolescence. It is also the starting point for a beautiful hike along the monks' canal, dug to feed the abbey with water. One of the last open slate in France, told by one of the three workers who still works there. Another beautiful village labeled "Most Beautiful Village of France". 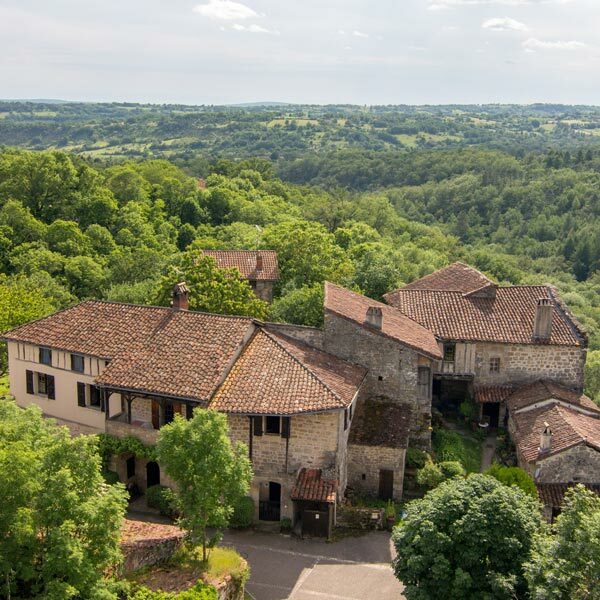 The Merle towers near Argentat sur Dordogne.